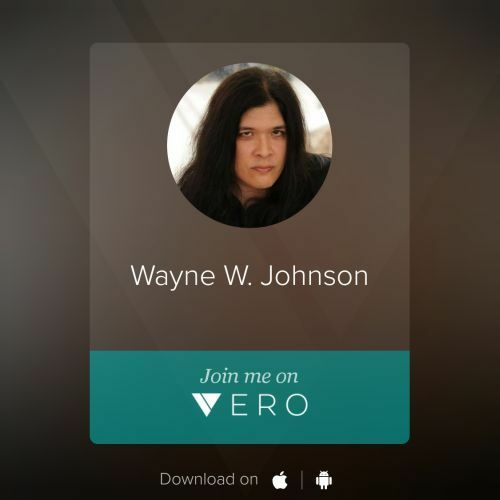 3/20/2018-LINKS- WWJ Now on The Vero Social Network. This entry was posted in LINKS and tagged app, Apple, Brassy's World, CAROLINE BLUE, Droid, Links, Networking, Social, Social Media, Social Network, Vero, wayne w johnson, WWJ. Bookmark the permalink.